Flower Moon. May 25, 2013, 12:25 am. On the last full moon, I set the goal of getting back into the blogging routine. 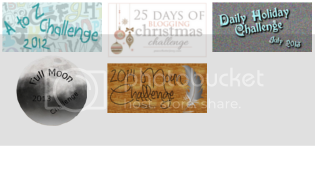 I didn’t exactly do that, but I am caught up on photo challenges and I have some ideas for new posts. 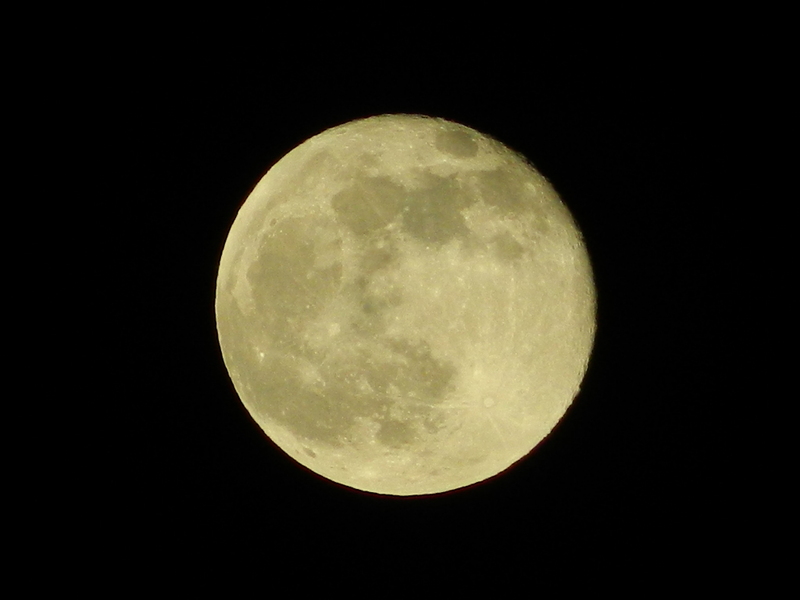 hopefully but he next full moon, I will have more than photo challenges to share with you! Since the last full moon, I’ve done a little more than sleep in. While at the ocean last weekend, I got back together with a childhood friend who had been going through a pretty rough time. She made some decisions that she now realizes were not the best. However, she told me that she’s ready to turn her life around, get her GED and make her way into cosmetology. Also, In the beginning of May, My great Aunt had a stroke and has been recovering in the hospital ever since. We’ve visited her every couple of days. She seems to be doing better. She has regained feeling in her right side and struggling less and less with communicating. On a happier, blog-related note, in just under a year of blogging, I’ve reached 100 followers. It may not seem like much to many of you who have a lot more followers, but considering my serious lack of blogging during the school year, its a lot to me. And I love and appreciate every single one of my followers. For the next full moon, I will try, again, to get back into blogging regularly. Hopefully it will happen this time. This entry was posted in Full Moon Challenge and tagged blog series, blogging, family, friendship, full moon, life, photography, postaday.